We are a family-run company based in Bury, in the North West of England. 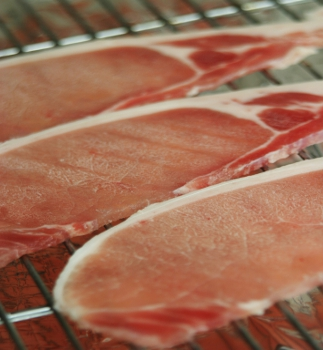 We have 40 years experience in the bacon industry and our greatest attribute is our commitment to our customers. We take great pride in our work, offering quality products with a reliable, affordable and flexible service. 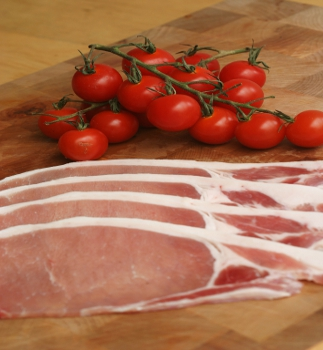 Established in 2007 The Bacon Factory has rapidly grown to be one of the most popular and trusted Bacon Suppliers in the UK, and now deliver bacon goods across the length and breadth of the UK and even across the World. We give the highest importance to catering for our customers' needs and have no hesitation in going that extra mile that others won't. 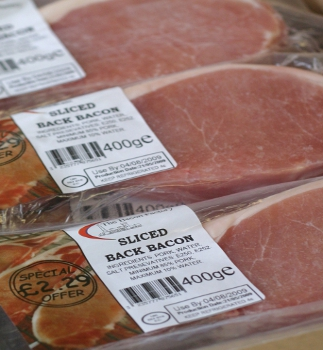 We have a wide range of bacon related products just waiting to be discovered. 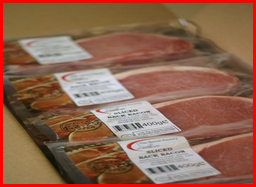 We'll design you a label, pack into catering or retail packets, smoke it, cut it thick or cut it thin. We'll always try and get the product just right for you, so don't be afraid to ask! 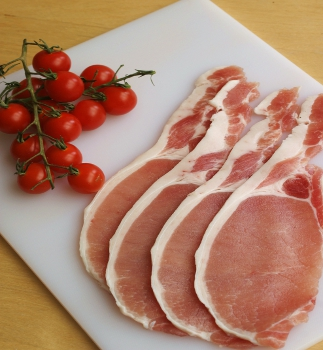 The Bacon Factory is a family run independent business dedicated to providing only the best bacon products to our valued customers. Take a look at our various products to see if there's something of interest to your business. We also enjoy getting involved in local and national charitable events and fundraisers. 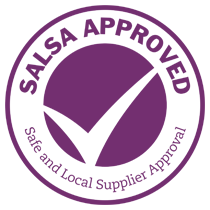 We also like to keep our customers up-to-date with all our latest news, including new products, our charity/community work and any special deals or offers. 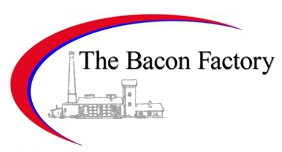 The Bacon Factory will also keep you posted on any updates from within our industry featuring information you should know about. For more information regarding our services and products please contact us. Our sales team are always happy to help and between the hours of 9am and 4pm seven days a week they can be contacted on 0161 797 1100. The Bacon Factory appreciates your feedback. Please Visit our Google + page to leave your comments. You can also visit our Yelp page and view the feedback received from our valued clients.